Majority of intermediary mortgage brokers expect buy to let lending in the UK to stabilise over the next 12 months, according to the latest confidence survey. Overall 65% say the outlook for landlord business is positive and the survey from Paragon also shows that remortgaging continues to make up the bulk of buy to let mortgage applications. It is the first time that the outlook has been stable since the 2015 Budget when then Chancellor George Osborne announced plans to phase out tax relief on buy to let mortgages. The first round of tax changes, which are being phased in between 2017 and 2021, were implemented in the 2017/2018 tax year and will affect tax payments due by midnight on 31 January 2019. Taken together with the 3% stamp duty surcharge on additional properties and new PRA rules on buy to let affordability and underwriting, the tax changes have had a significant effect on property transactions. 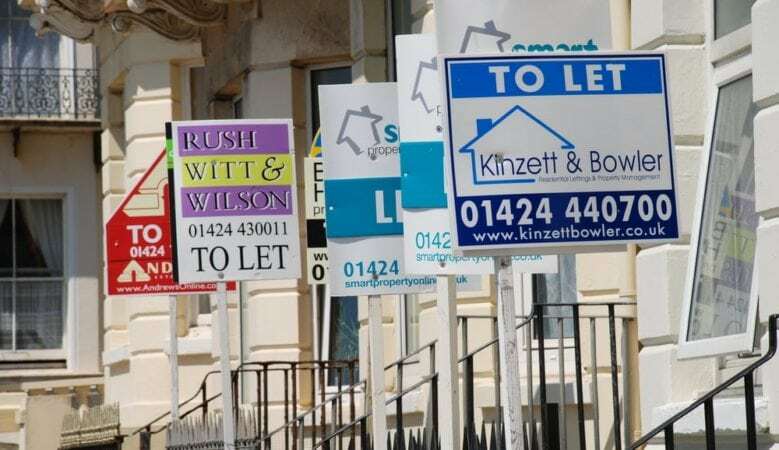 Indeed, the latest figures from UK Finance show that buy to let mortgage purchase transactions have fallen by around 40%, dropping from 8,900 in May 2015 to 5,500 in May this year. Landlord remortgaging however has risen sharply over the same time period, up 64% from 8,900 transactions to 14,600. Intermediaries say almost half, some 49% of landlord mortgage applications are for a straightforward remortgage, with six out of 10 landlords who are remortgaging looking to lock in a better interest rate. The firms says that it is encouraging that the survey results also include the first increase in the proportion of landlords raising finance for portfolio expansion since 2015, up marginally from 22% in the first quarter of 2018 to 23% in the second quarter, and a small increase in applications from first time landlords, edging up to 14% of the total. ‘It’s encouraging to see intermediaries forecast a more stable outlook for buy to let business after such a long period of negative sentiment,’ said John Heron, managing director of mortgages at Paragon. ‘Purchase activity continues at much lower levels but it is interesting to see the step up in remortgage business as landlords look to maximise certainty and minimise costs as the interest rate changes start to take effect,’ he added.